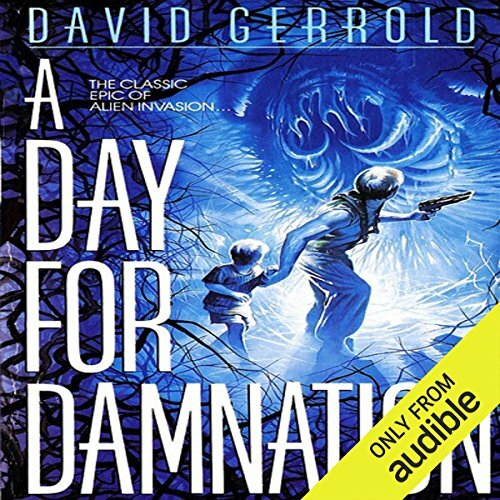 With the human population ravaged by a series of devastating plagues, the alien Chtorr arrive to begin the final phase of their invasion. Even as many on Earth deny their existence, the giant wormlike carnivores prepare the world for the ultimate violation - the enslavement of humanity for food! 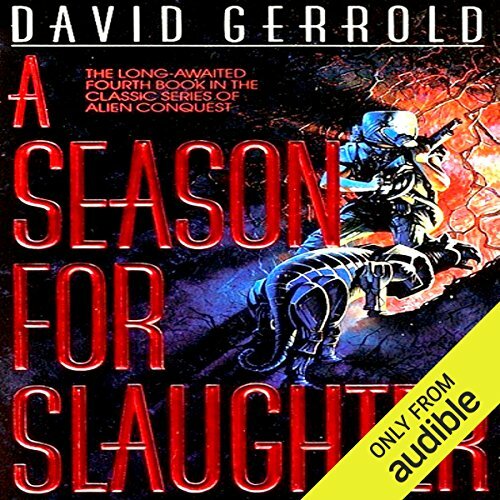 ©1983, 1989 David Gerrold (P)2014 Audible Inc.
With the human population ravaged by a series of devastating plagues, the alien Chtorr arrive to begin the final phase of their invasion. Even as many on Earth deny their existence, the giant wormlike carnivores prepare the world for the ultimate violation--the enslavement of humanity for food! McCarthy was drafted from his college biology studies and became a member of the Special Forces. 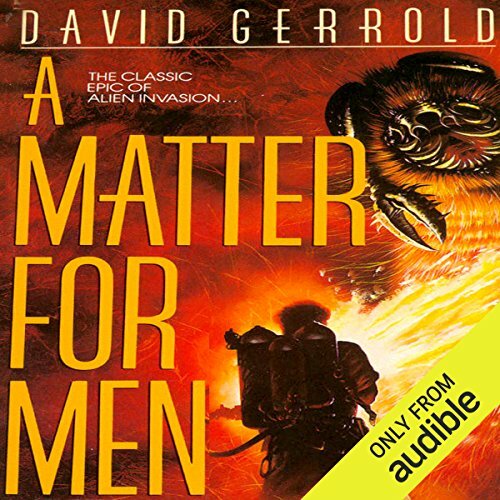 Then he is given the opportunity to contact the Chtorr, but when a helicopter crash leaves him and his companions stranded in enemy territory, he must decide whether to communicate with the Chtorr--or kill them! Still reeling from the alien plagues that killed two-thirds of the planet's population, humanity now confronts the most deadly enemy Earth has ever known - the giant man-eating Chtorr. Lieutenant James McCarthy has grown to manhood under the shadow of the terrifying invasion of the Chtorr. As a student, he learned all he could to understand their alien behavior. As a Special Forces commando, he made violent first contact. Now this battle-hardened warrior faces a profound challenge. The story of humanity's courageous struggle for survival against the greatest threat Earth has ever known. 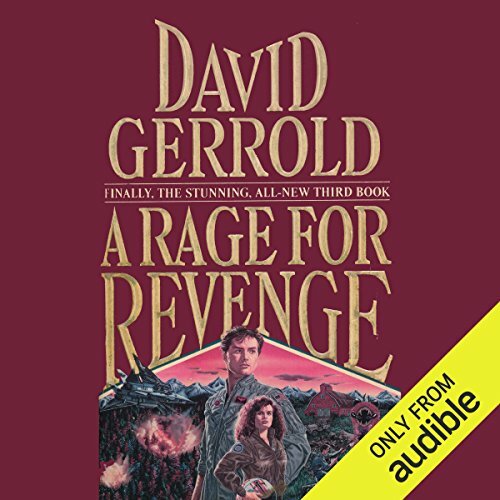 As the tenacious invaders remake Earth's violated surface, transforming its flora and fauna into a replica of their own terrifying home world, a handful of scientists, soldiers, and citizens prepare to fight back - hoping it isn't already too late. In Mexico, a dead Chtorr leads to a stunning discovery about the aliens.